Noplica is a new and fun way of learning. It is a set of interactive serious games for toddlers (2-6 yrs old) to learn languages. 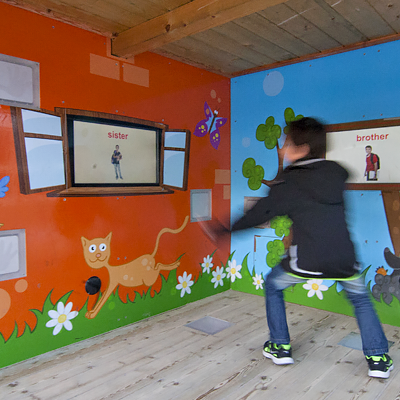 We make kids learn a language while moving and playing outdoors together. 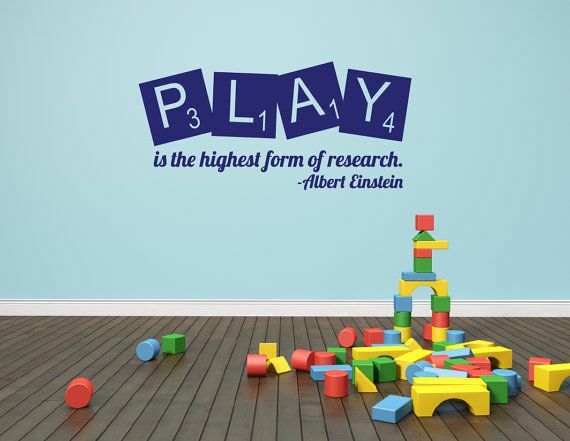 children should learn through play until 8. Did you know there is a more serious side to play? Playgroundideas.org has written a full report on the benefits of playing and why children should have access to playing experiences. 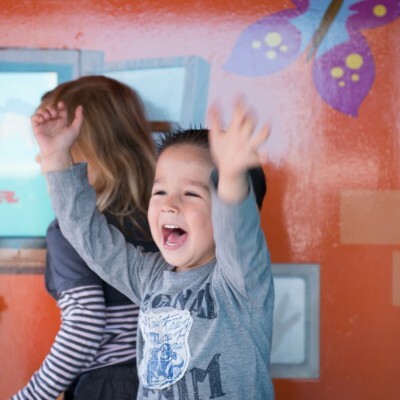 Read and discover the important advantages of letting young children play. or download the report directly here. Why playing outside is important. 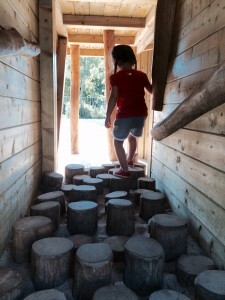 We came across an interesting article by pediatric occupational therapist Angela Hanscom on the decline of play in pre-schools and the rise in sensory issues. 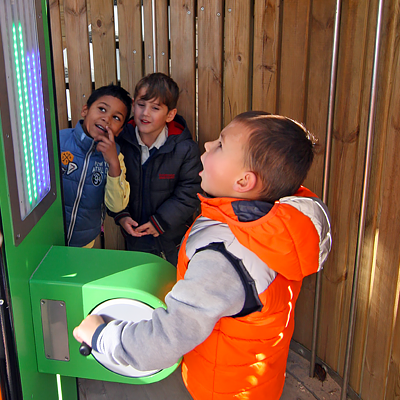 A problem which we try to solve for toddlers with our interactive outdoor installations. According to the article it is better to let young children play outside than to focus too much on prepping them for university. There is a big need for Early Learning in the world. Read the words of President Obama and see the video on the importance of Early Learning. 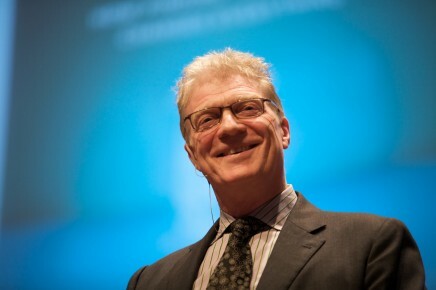 Sir Ken Robinson gives an inspirational speach on why and how education should be changed to give children a future. Nico Nobel (83), our beloved founder and friend passed away on Tuesday, November 29, 2016 in his residency Noordwijk, The Netherlands. We thank him for providing us with his inspiration and contributions to the foundation. Dr. Nico Nobel is the chairman of the ChildTuition Foundation who provided the inspiration and the means to develop and build Nicotopia. As a student, Nobel became friends with an Indian boy studying at Cambridge University. This friend invited him to tour India after finishing his studies, and he accepted. In 1958 he completed a 7 month tour through India by car, nearly covering the entire country. Having made a number of new friends, he returned often for short visits. As a result, Nobel regards India as a second home, and himself as half-Dutch and half-Indian. Mr. René Bakker is Treasurer and Secretary of the ChildTuition Foundation. René graduated as a lawyer at the Erasmus University in Rotterdam. He has spent his whole business career in the Publishing and Information Industry. At the start he worked for Wolters-Kluwer and later joined Informa PLC where he was managing director of a number of subsidiaries. Dr. Ir. Jasper Kappen is chairman of ChildTuition Foundation. Dr. Ir. J. (Jasper) Kappen started his career at DSM after having studied chemical engineering at the Technical University of Delft. He subsequently worked as a process engineer and logistics project manager. To share his knowledge and experience he started to give training in logistics and change management. After working some time abroad as a volunteer in several projects he decided to study Medicine at Rotterdam University. He finalised his PhD in immunology in 2015 and he now is a pulmonary physician. Ying Fang is an architect and spatial designer. With ChildTuition she is working as a spatial designer, material researcher as well as a project leader. Ying is an energetic, passionate and persistent designer. 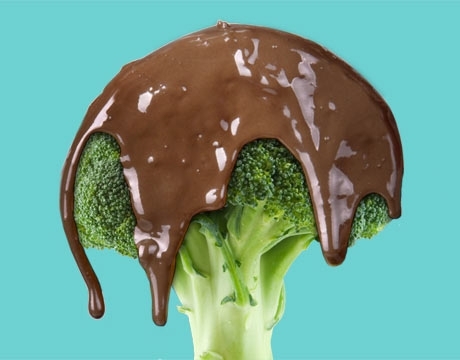 With her multicultural background Ying continuously seeks ideal opportunities to exploit her unique identity within the professional design world. From the projects she has done you will discover her own personal involvement and the contribution to the integration of Eastern and Western culture. Noplica is a ChildTuition Foundation product. We are based in The Netherlands.